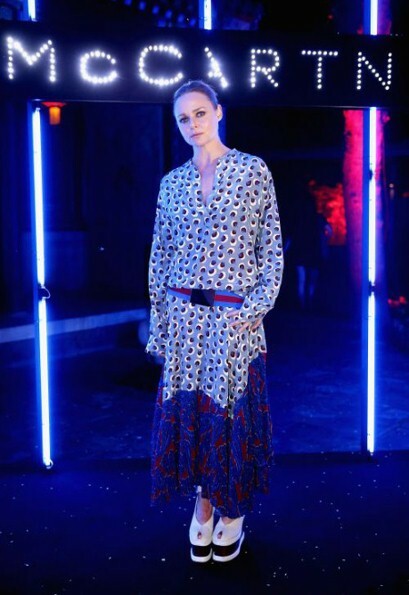 Stella McCartney did such a good job designing Team GB’s patriotic kits for the 2012 Olympic Games in London that she has been asked back for an encore. The next games will take place in Rio De Janeiro, Brazil, in 2016. The Mirror broke the news that London-based McCartney, 42, will be collaborating again with Adidas, the sportswear brand she has created performance collections with since 2001. For 2012, she catered for 900 British Olympic and Paralympic athletes competing in 46 sports, resulting in 590 different items of clothing, all created to maximise the athletes’ efficiency in their various disciplines. Read more..